Exports of Italian soft wheat flour rose to 150,000 tons, a 13% increase from the previous year, according to Italmopa, the Italian milling industry association. The extremely positive reading confirms the sustained growth trend that we have recorded for several years, said Italmopa president Cosimo De Sortis. The quality of Italian flour, combined with the selection and mix of the best wheat, has been recognized worldwide. Italy generates 1.8 billion euros from the sale of soft wheat flour. Production is mostly reserved for the domestic market and used for both industrial and handcrafted baked products, pizza, sweet baked goods, and for consumers’ homes. 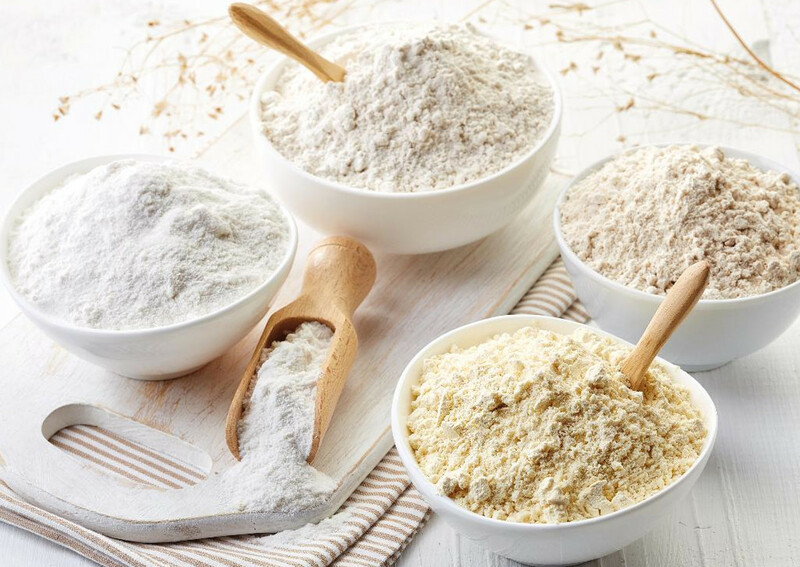 The trove of knowledge of the milling industry is the result of a history, the art of milling, developed in ancient times and supported today by state-of-the-art technologies that allow producing high-quality flours that meet consumers needs. Our mills are part of the history and culture of Italy and represent our country’s unique heritage De Sortis said. The number of consumers willing to buy soft wheat flour and flour mixes to make bread, pizza, and sweets at home is rising, helped by a greater availability of grains and mixes for every use. Flours, for their nutritious and healthy properties, are not only very important in a healthy and balanced diet but also represent a food product with very low environmental impact, De Sortis said. Our association has the moral obligation to provide correct information to consumers. Some topics, like healthy and correct nutrition and environmental sustainability, are too important for our future. Discussions on these issues must be rigorous and supported by clear, transparent and unmistakable facts, respecting consumers’ intelligence, the president said. Italmopa has launched the online project www.infofarine.it, with the intention of bringing clear information thanks to the contribution of a team of authoritative experts. The project, along with the Centro Informazione Farine, educates about the secrets and lesser-known aspects of one of the basic ingredients of Italian cuisine. A scientific team of nutritional, chemical, legal, and economic experts contributes to the ‘virtual space’ with accurate information on the quality and safety of wheat, the milling process and environmental sustainability.